DEKALB, Ill. (WLS) -- Northern Illinois University is investigating the death of a student who apparently fell out of a dorm window this weekend. 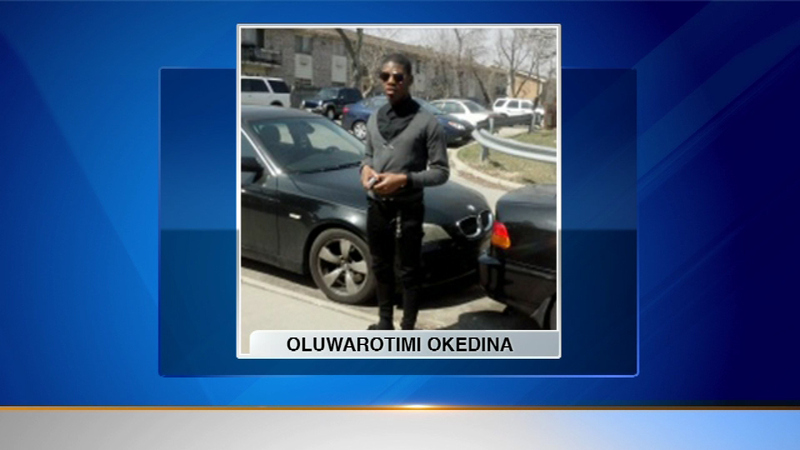 The school said Oluwarotimi Okedina, 19, removed the window screen from an 11th floor dorm room at Stevenson Towers in DeKalb. There's been no explanation as to why he would have done that. His mother, who is a nurse, is questioning the school's story. University officials said nothing surrounding the incident appears to pose a threat to the campus community.